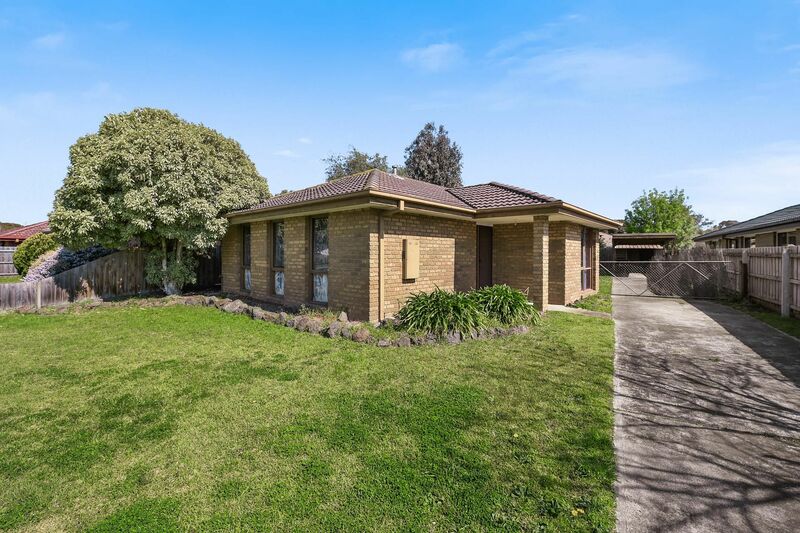 This lovely 3 bedroom home is sure to attract the attention of a small or growing family and is located on a massive 577m2* lot. 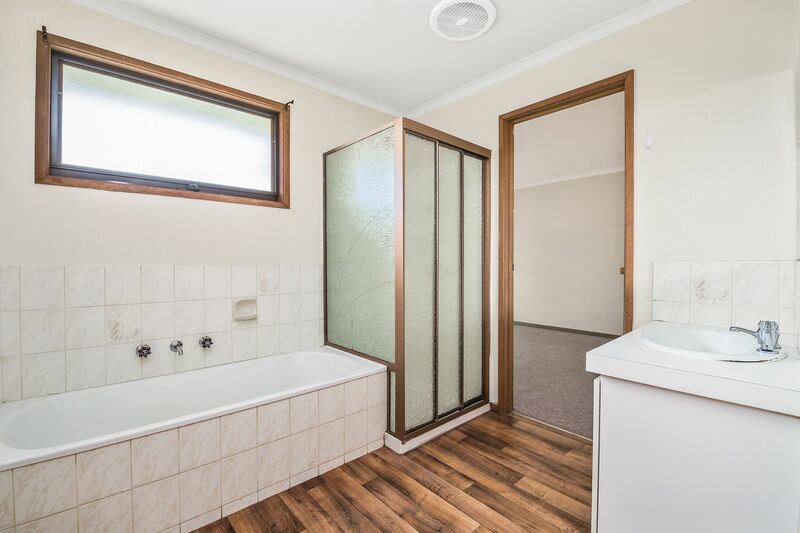 This home includes one bathroom with a single carport, gas heating, meals area, large lounge room and a well-appointed kitchen with double sink & 4 burner gas cooktop. 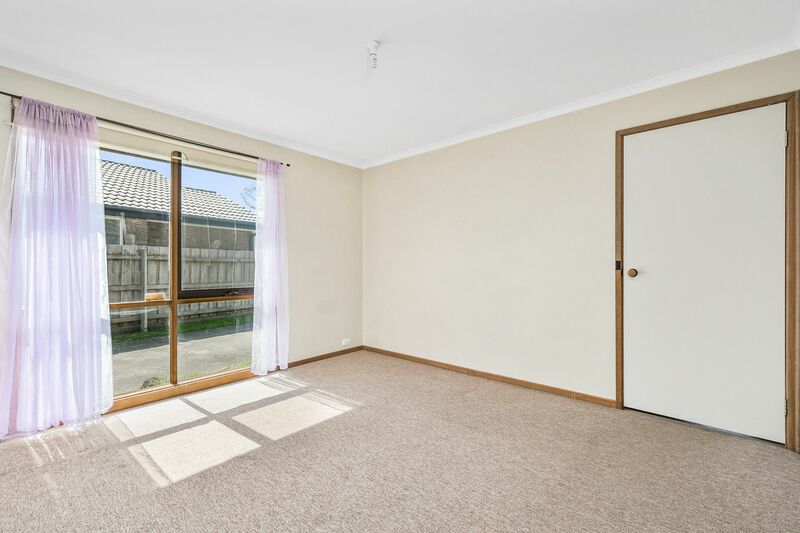 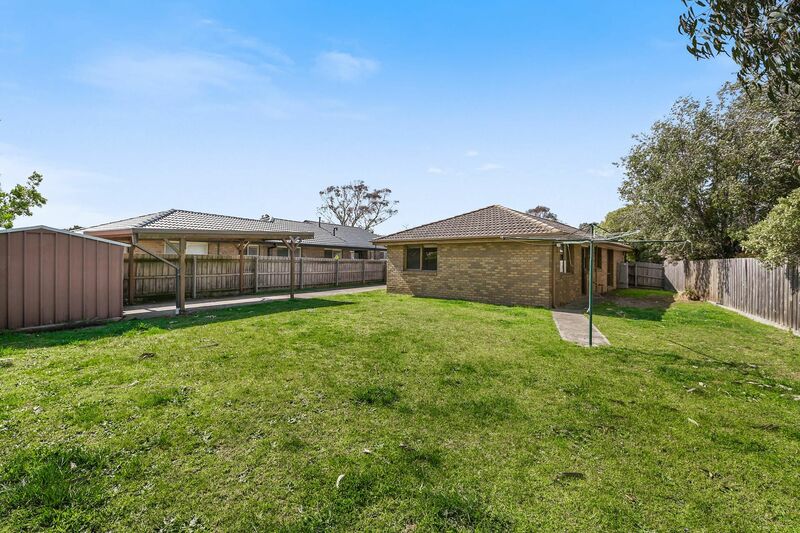 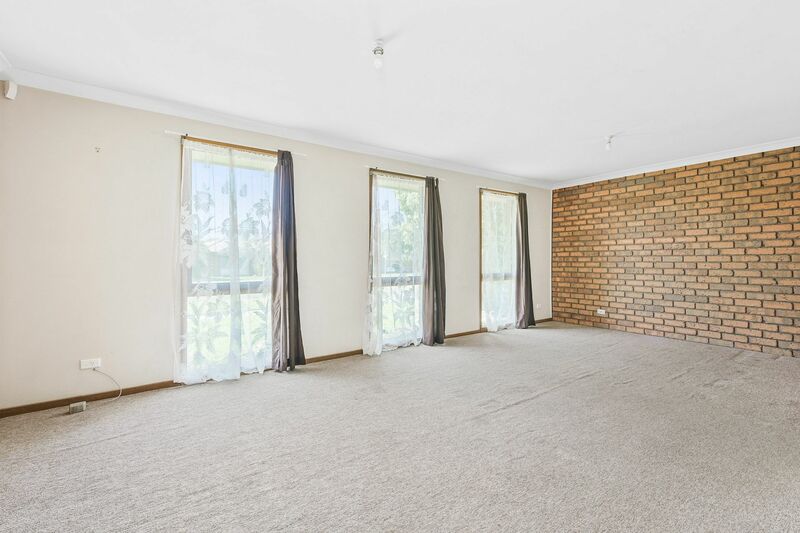 The location is second to none being walking distance to Courtenay Gardens Primary School, a five-minute drive to Lyndhurst Secondary College, St. Therese Primary School and Cranbourne Carlisle Primary School. 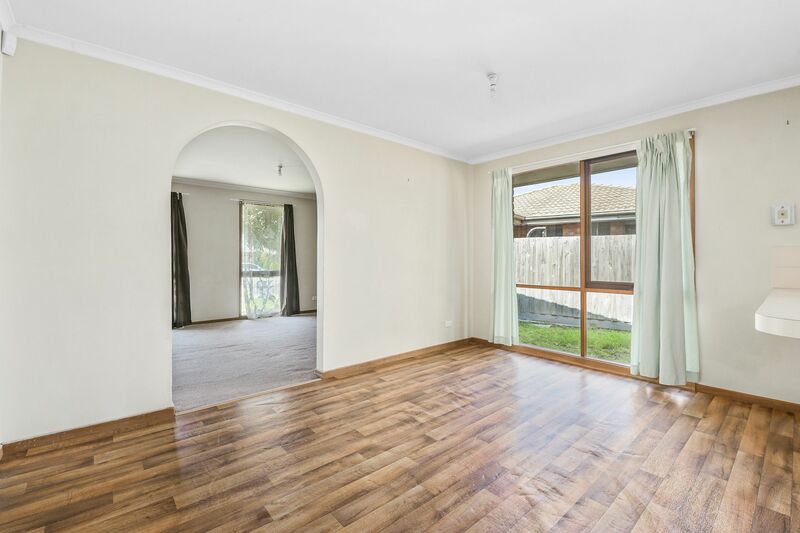 The property is in walking distance to local buses and Merinda Park train station, shopping precincts and a number of leisure and sporting facilities, parks, reserves and open green spaces. 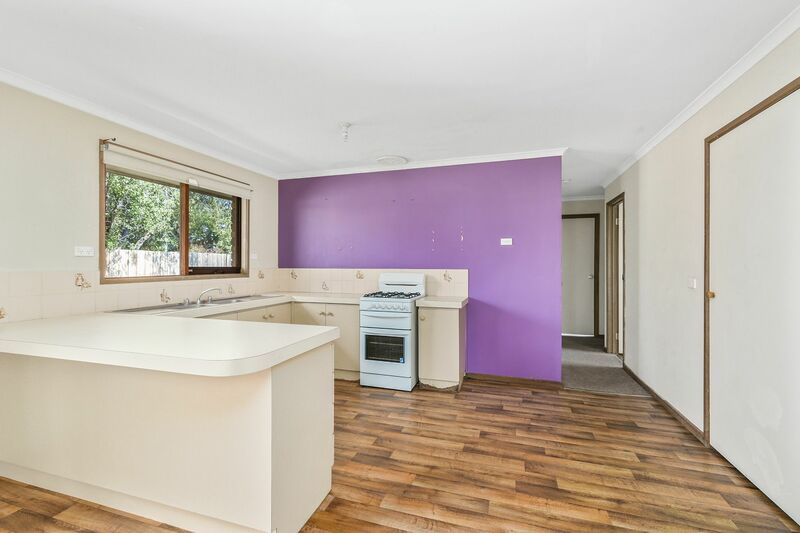 Be quick to register your interest, as this home is ready to be tenanted!